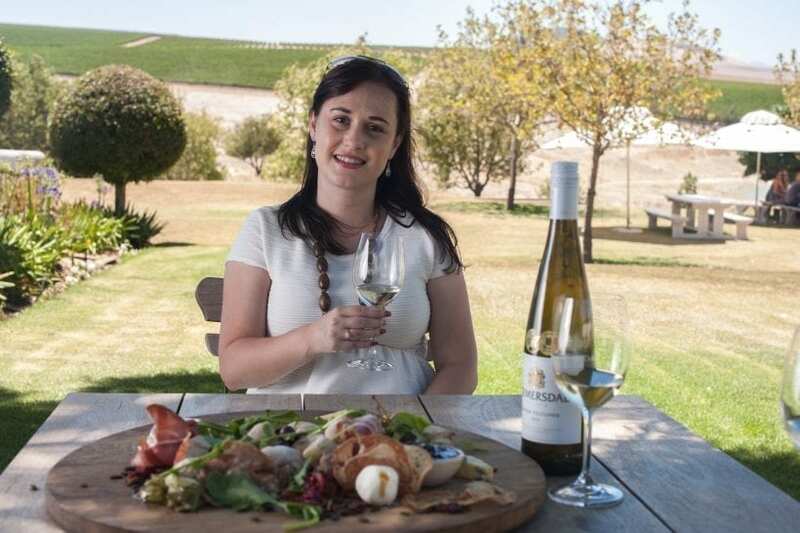 As part of the next instalment in Guests’ Corner, a local and international travel interview segment on Tamlyn Amber Wanderlust, I chatted to Janet Rowsell, SA food and wine blogger at Just Janet. Janet Rowsell, a passionate foodie and wine blogger at Just Janet, might tell you that she is just your average Joe (read: Janet), but her incredible blog, Just Janet – which is filled with top-class food and wine posts – tells a different story. A former high school teacher-turned-full-time blogger, Janet considers herself to be an unofficial South African wine ambassador and is particularly passionate about South Africa’s wondrous wine routes. From her home base in Cape Town, Janet uses her blog to share and document her tales of all the amazing food and wine places she visits, while simultaneously inspiring her readers to go out and explore them too! Follow Janet’s tempting social media feeds or her visual blog for all the latest scoop on where she’s exploring, sipping and reminiscing. My love of food and wine stems from my mother; it was a passion of hers to visit new places, try new foods and taste new wines. I shared in her enjoyment from discovering new places to visit, and we were always looking for a new picnic spot or fine-dining restaurant. I suppose I am more of a nature lover. Although I am not a fitness junkie (just the idea of a hike terrifies me), I do love to spend time in nature. It is so peaceful and relaxing, and sometimes just what you need to recharge. I also love adventure. I feel that there’s nothing better than getting in the car and going on a drive through the beautiful wine routes we have here in the Western Cape and visiting a wine farm or two. 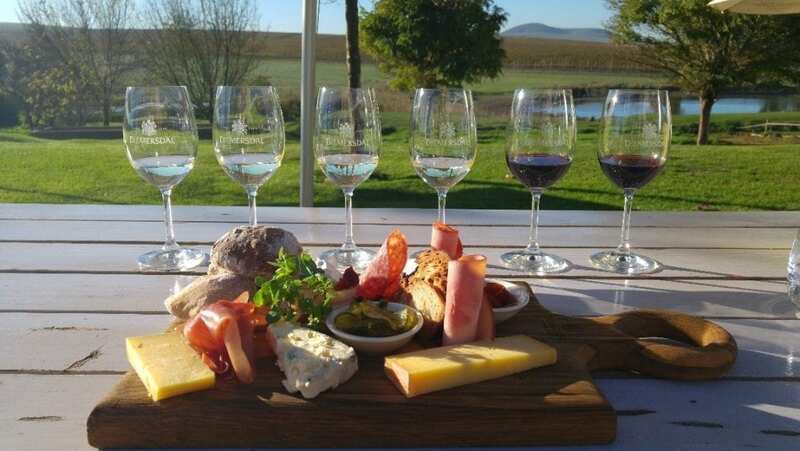 There are so many boutique wineries that are ‘off the beaten track’ that we would perhaps not discover if we didn’t feel the need for an adventure every now and then. I also love food! Like, a lot! And so, to find pretty spots with great food, brings me such joy. 1) Zanzibar 2013: This is probably my favourite travel experience. Firstly, because it was our honeymoon and what could be better than that? Secondly, it was so incredibly relaxing. We stayed in a resort and spent time relaxing on the beach, under the palm trees and sipping on a cocktail or two. We went snorkelling and even got to swim with dolphins (although ‘swim’ is a bit optimistic, as dolphins are super fast and you cannot keep up with them). 2) Europe 2015: We went on a Trafalgar tour to Europe and I’d really recommend this if you haven’t travelled much. 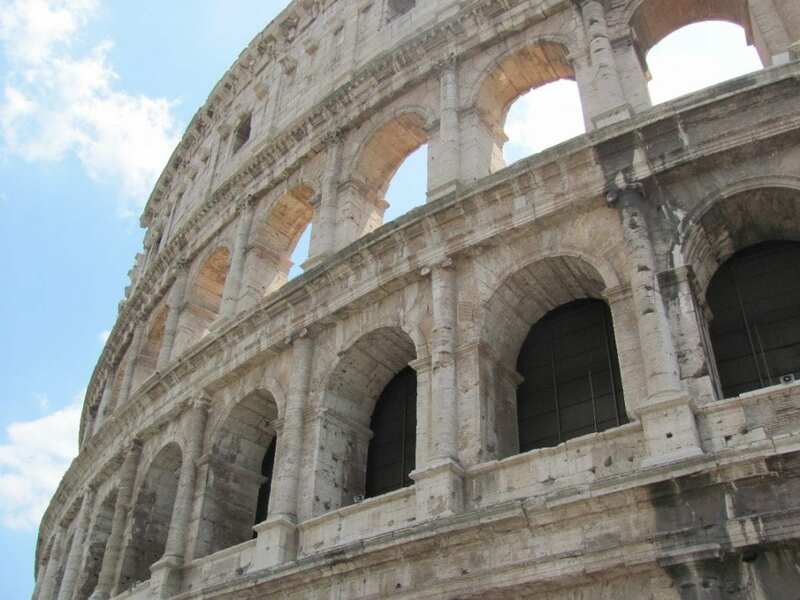 It’s a whirlwind tour where you’re able to see all the main tourist attractions in each city/country. 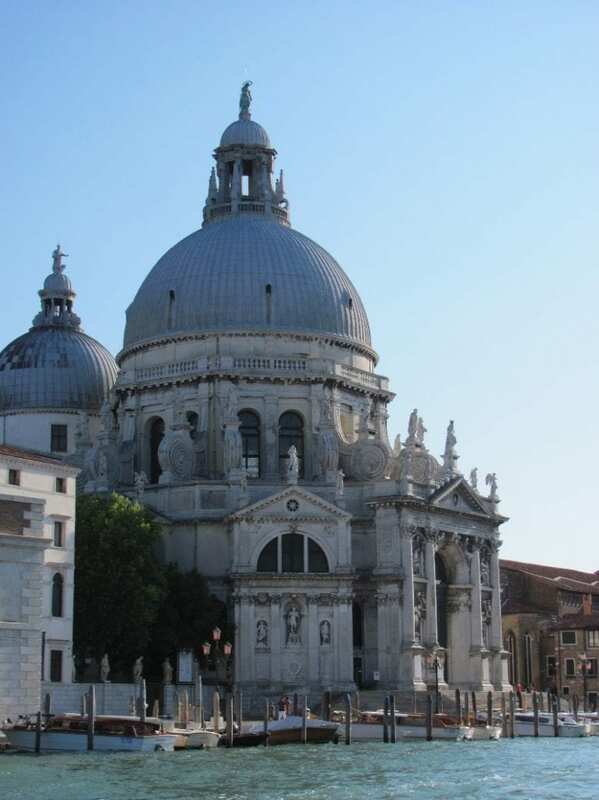 I particularly loved Paris and Venice, and we’ll be returning to Venice for a few days this year. 3) Hogsback 2010: This is a small little ‘dorpie’ in the Eastern Cape province of South Africa. I loved it so much – it’s quaint, lush with greenery and has beautiful waterfalls and walks in the forest. 4) What was your most humbling or eye-opening local travel experience in South Africa and why? Every time we visit a game reserve in South Africa, it is completely eye-opening… The wildlife here is something else! I particularly enjoyed the Addo Elephant Park in the Eastern Cape – you never really understand how big an elephant is until you’re right next to it! They are truly magnificent creatures. I am fortunate to not really have had a ‘worst’ experience. Obviously, there’s an odd thing here or there that was not ideal – but really nothing serious. 1) Greece: I cannot wait to visit (later this year)! I have always wanted to go. 2) Italy: Who doesn’t love the Italian wines and food? 3) Bali: I have never been. And if you haven’t been to Bali, have you even lived? I am fortunate to follow some really awesome local travel bloggers. Nadine Carroll from Living It Up CT.
Gaynor van Rooyen from Tulips & Phoenixes. Greece! (I am literally in the process of organising that holiday.) It has been a dream of mine to visit the beaches there – so tranquil and beautiful… I cannot wait! I’d definitely organise a wine tram or a bus tram to explore the wine routes in Cape Town. Driving through the beautiful wine routes and tasting some fantastic wines is much more of a treat when you don’t have to drive yourself. (It’s safer, too). Read local travel and food and wine blogs to get the honest opinions from the locals. Sometimes there really are ‘hidden gems’ that you would not necessarily find otherwise. To read about and see all of Janet’s food and wine-inspired travel stories and experiences, you can visit her amazing blog. Or follow her on Facebook, Twitter or Instagram. Thank you very much, Janet, for appearing in this South African guest travel segment. Until the next one… happy writing and reading, everyone!